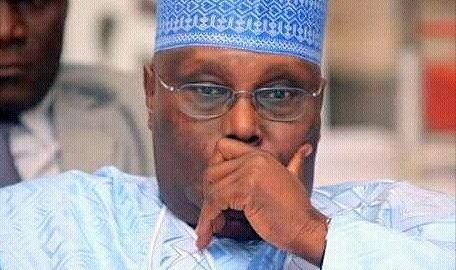 Presidential candidate of the Peoples Democratic Party, Atiku Abubakar has condoled with the families and friends of those who may have lost a dear one in the tragic incident at the APC rally in Jalingo, Taraba State on Thursday. A statement signed by his Media Adviser, Paul Ibe, quoted the PDP Presidential candidate to have expressed sadness over the loss of lives. “All Nigerian lives matter whether they are of the APC, PDP or any other party”, Atiku Abubakar was quoted to have said from Katsina where he was holding a rally himself. Atiku also expressed his deepest condolences to the APC and its presidential candidate and the government and people of Taraba State over the tragedy. The PDP Presidential candidate prayed for strength and comfort for the affected families and for God to grant the deceased eternal rest.